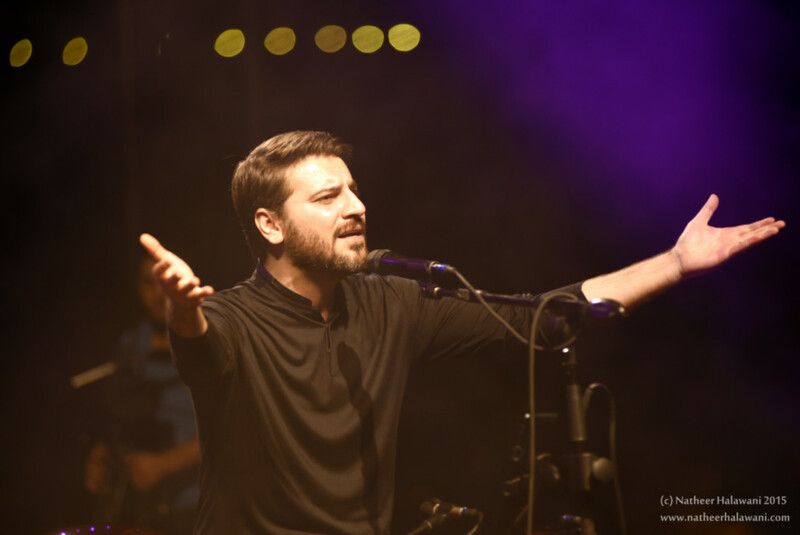 British singer and musician Sami Yusuf will be launching his new album Barakah at Virgin Megastore, Mall of the Emirates, during a meet and greet, and signing session on Wednesday, August 10. “In a world filled with so much anger, ignorance and superficiality, I felt compelled to explore more deeply my tradition which, in recent times, has become so synonymous with violence and news bulletins. The result of my findings and research is to be found in Barakah, celebrating 1,000 years of musical tradition and heritage from North Africa to India most of which is sadly unknown to the masses,” Yusuf said about his album in a press statement. The event will be held at 7pm, album must be purchased prior to the signing.